Everybody knows that an orthodontist straightens your teeth, but what does an orthodontic assistant do? When you first visit Coquitlam Family Orthodontics, the orthodontic assistant will be one of the first people you’ll meet. 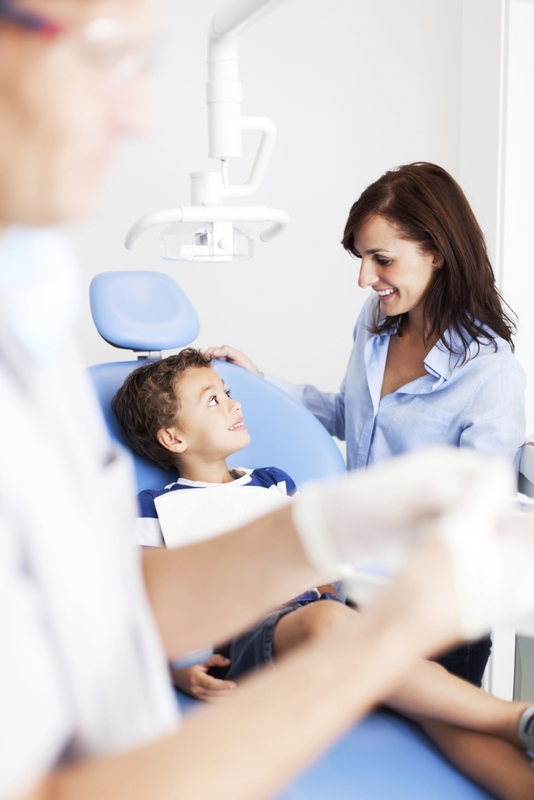 The orthodontic assistant meets with patients, takes dental x-rays and photographs, and also takes impressions of the teeth, all in preparation for treatment. The orthodontic assistant may also perform braces adjustments, and conduct preliminary examinations at your check up appointments. In some ways yes, in others, no. Essentially, a dental assistant works primarily with the dentist, helping during procedures by passing instruments and making the process go smoothly, while an orthodontic assistant tends to work more independently from the orthodontist. They often work in their own offices, and they also work in the lab, creating molds from teeth impressions. Orthodontic assistants do assist the orthodontist, too, however! They often perform the task of cleaning and polishing the teeth before the braces are applied, and after they’re applied, the assistant will attach the wires, and give the patient careful instructions on how to brush and floss while wearing braces. Please contact Coquitlam Family Orthodontics today to book an preliminary consultation with one of our orthodontists and orthodontic assistants, and get on the path to your straight, beautiful new smile!